The three-bedroom penthouse is the perfect luxury escape for families or groups with two queen beds, two single beds, separate living and dining areas, fully-equipped kitchen, spa bath, work desk and large entertainer balcony with views of the harbour or city. 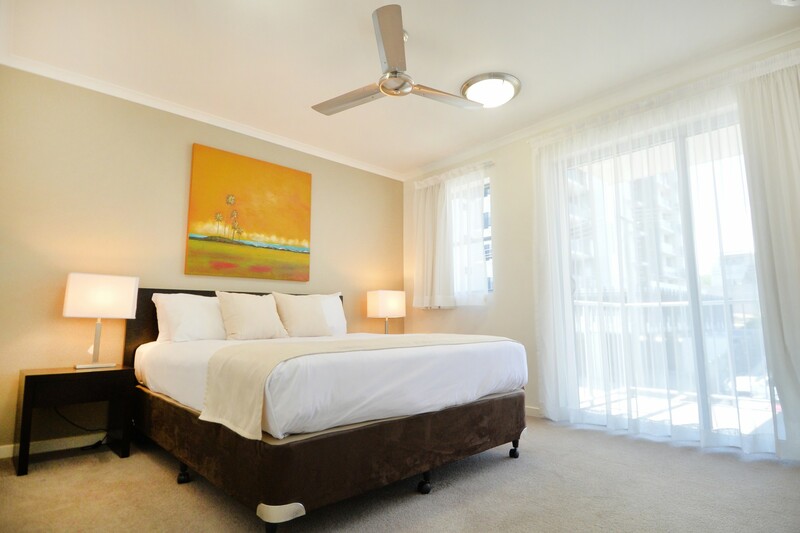 Whether you want to check out what the city has on offer, or just relax indoors, the three-bedroom penthouse is a perfect choice for affordable accommodation. All guests enjoy free: Wi-Fi and undercover parking.